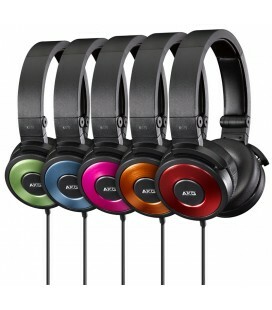 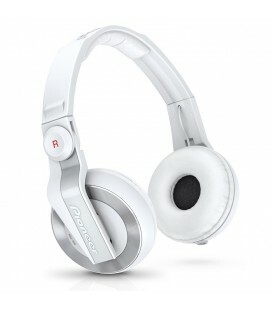 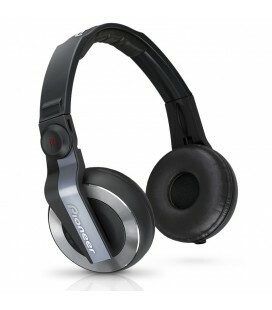 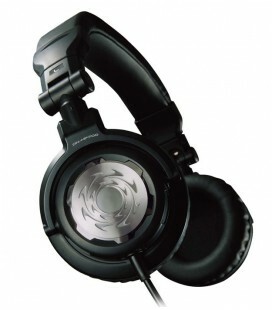 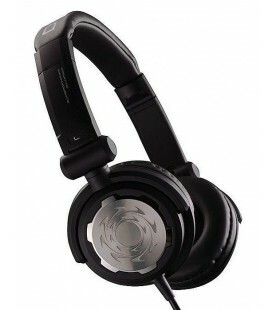 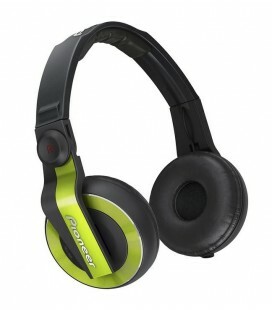 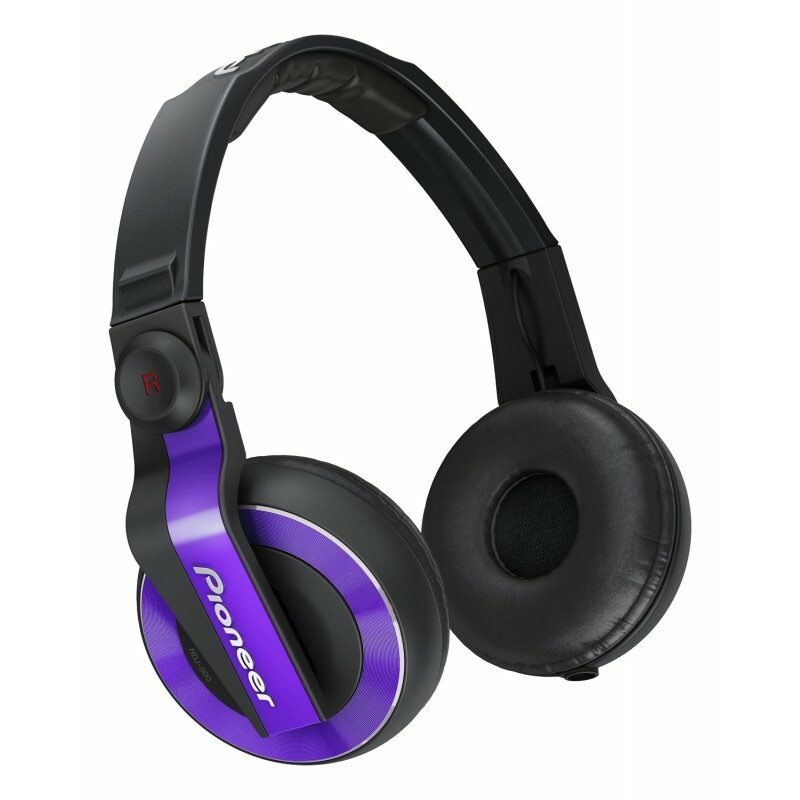 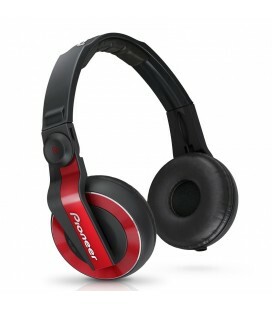 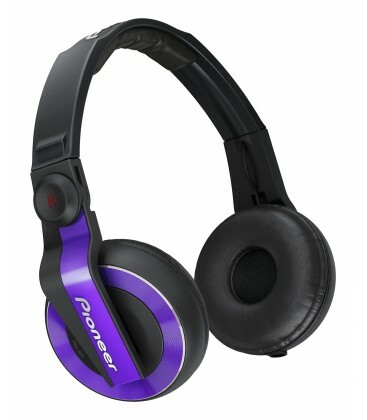 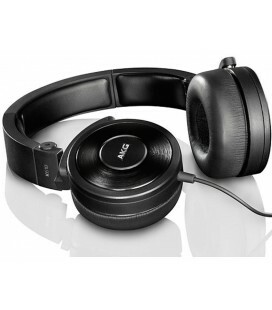 DJ headphones for home, on the go or at the club. 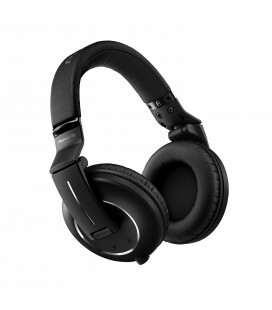 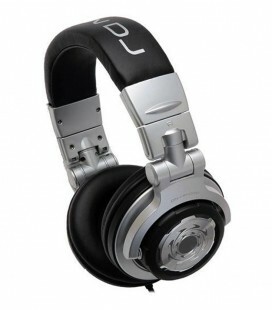 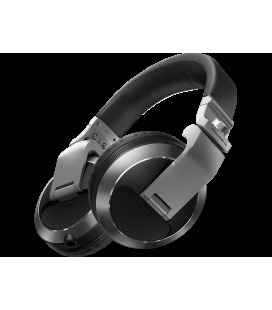 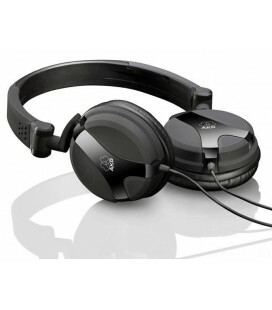 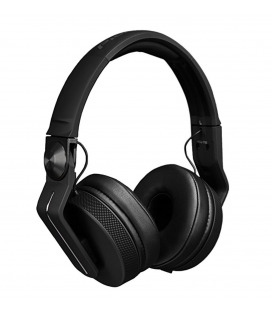 The HDJ-500 DJ headphones are designed for a flexible DJ lifestyle by adapting to both DJing at home, in the club or auditioning your dance music on the go. 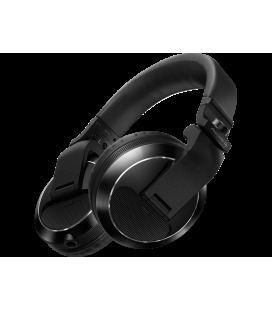 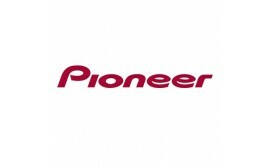 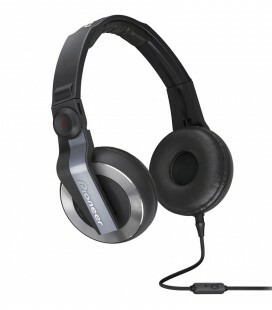 Using technology from headphones further up the range as well as new innovations, the HDJ-500 makes monitoring the tempo of dance music more accurate than before.